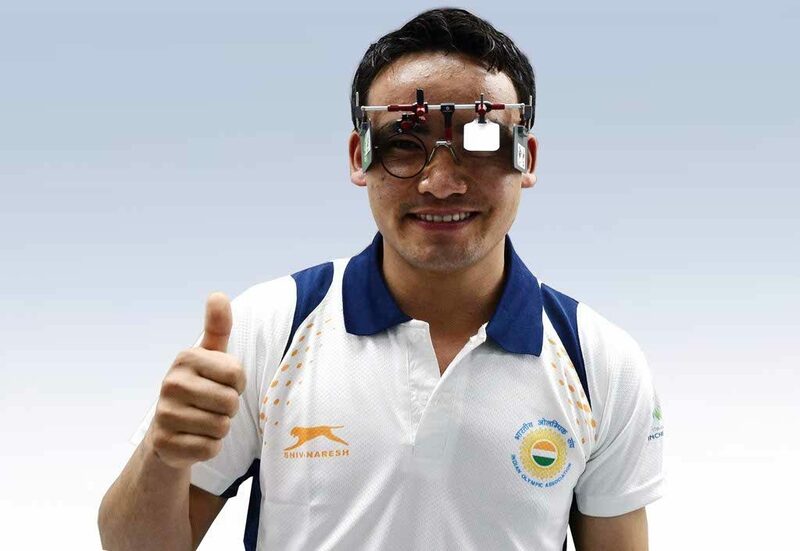 Indian shooter Jitu Rai clinched the bronze medal today in the men’s 10 air pistol event at the International Shooting Sport Federation (ISSF) World Cup at the Dr Karni Singh Shooting Range in New Delhi. Though Jitu had a slow start, he managed to pick up and finish with a score of 216.7. Japan’s Tomoyuki Matsuda and Vietnam’s Zuan Vinh Hoang won the gold (with a score of 240.1) and silver (with a score of 236.6) medals respectively. With this Jitu, who was conferred upon the Khel Ratna award in 2016 by the Government of India, took the tally of India to three medals. The other two medals have been won by Pooja Ghatkar (Bronze in the Women’s 10 m Air Rifle event) and Ankul Mittal (Silver in Men’s double trap event). As of now, India is at fifth place in the competition with three medals while China is at first place ten medals.